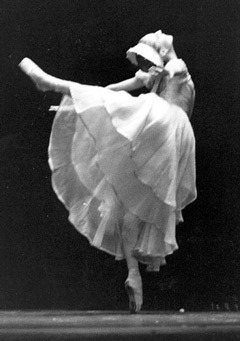 Cassandra Seeger’s roles with Westside Ballet included Valse Fantaisie. In 1987, she was featured in The Nutcracker as Dew Drop Fairy. The following year she reprised that role and also danced as Sugarplum Fairy. After her Westside training, Cassandra danced professionally for Pittsburgh Ballet Theatre.